A quick view of the most influential metrics in Sutton. 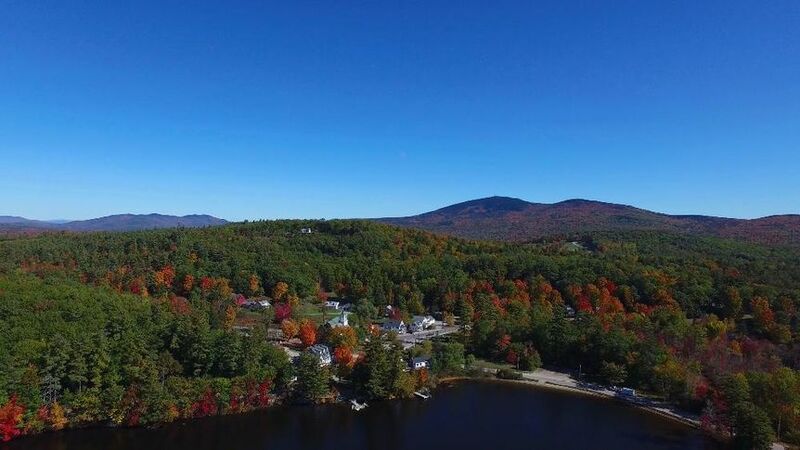 Sutton is located just south of New London and provides an easy commute to points south on I-89. Sutton is the center of the Kearsarge School District and both the district Middle and High Schools are located here. You will find two charming village centers as well as two beautiful lakes in the Town of Sutton. Sutton was created in 1749 by the Masonian Proprietors It was called Perrystown after Obadiah Perry, one of the proprietors. The French and Indian War delayed settlement until 1767. The early proprietors forfeited their claims, so the town was regranted in 1784. The second group of settlers were from Sutton, Massachusetts, source of the town's name - Sutton. The United States Census Bureau, reports the town has a total area of 43.1 square miles (111.6 km2), of which 42.3 sq mi (109.6 km2) is land and 0.8 sq mi (2.1 km2) (1.85%) is water. Kings Hill is the highest point in Sutton at 1,930 feet (590 m) above sea level, in the northwest corner of the town. 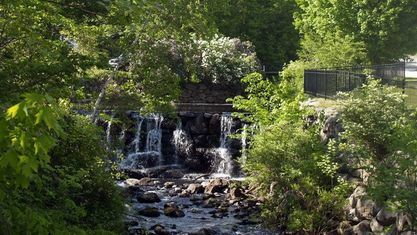 The Warner River, which flows to the Contoocook River and ultimately the Merrimack River is a major tributary.. The Lane River, a tributary of the Warner, runs through the center of town. The Blackwater River, also runs into the Contoocook. 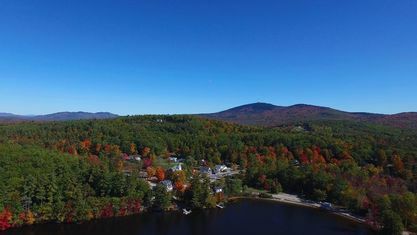 The northwest corner of town is part of the Lake Sunapee watershed, where the Sugar River runs into the Connecticut River. Sutton is served by Interstate 89 and New Hampshire Route 114. As of 2010, there were 1,837 people, 757 households, and 556 families residing in the town. There were 985 housing units in Sutton at an average density of one per 43 acres. There were 757 households out of which 27.2% had children under the age of 18 living with them. In the town the population was spread out with 21.6% under the age of 18, 5.1% from 18 to 24, 21.9% from 25 to 44, 35.2% from 45 to 64, and 16.2% who were 65 years of age or older. The median age was 45.8 years. For every 100 females there were 100.5 males. For every 100 females age 18 and over, there were 99.7 males. At the 2000 census, the median income for a household in the town was $50,924, and the median income for a family was $56,685. Males had a median income of $34,250 versus $30,658 for females. ^ Coolidge, Austin J.; John B. Mansfield (1859). A History and Description of New England. Boston, Massachusetts. p. 661. ^ a b c "Profile of General Population and Housing Characteristics: 2010 Demographic Profile Data (DP-1): Sutton town, Merrimack County, New Hampshire". U.S. Census Bureau, American Factfinder. Retrieved March 13, 2012. Contact Pam Perkins or call 603.526.8500 for a tour of all that Sutton real estate has to offer! View our selection of available properties in the Sutton area. Check out the latest demographic information available for Sutton. 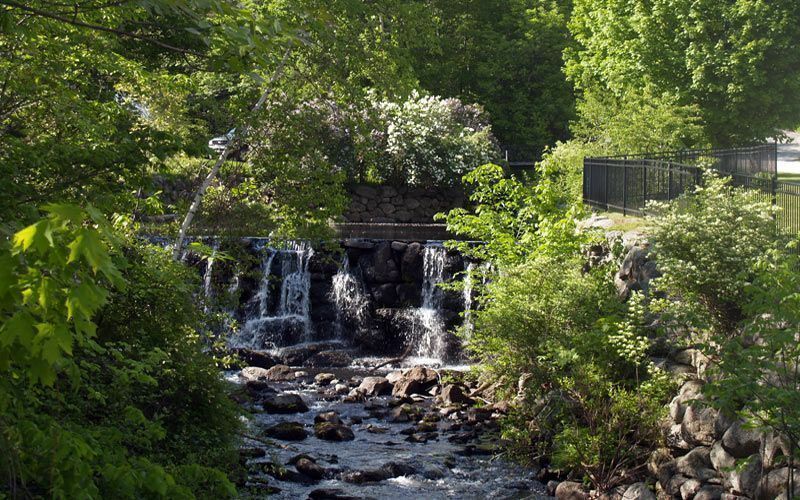 Get to know Sutton better with our featured images and videos. Learn more about schools near Sutton complete with ratings and contact information. Browse through the top rated businesses in the most popular categories Sutton has to offer.